​We are Racine counties premier radon mitigation company. Our radon technicians have been servicing Southeastern Wisconsin for a combined total of nearly 40 years. Our team of radon professionals specialize in radon testing, radon reduction, commercial radon moderation, commercial and residential vapor intrusion systems, and sump pump repair and replacement. No radon job is too large or too small for our organization. Whether your home or condo needs a residential radon system or you are a large organization or business, our team of fully licensed and insured radon moderation specialists will service your radon abatement needs. Request a service quote today! 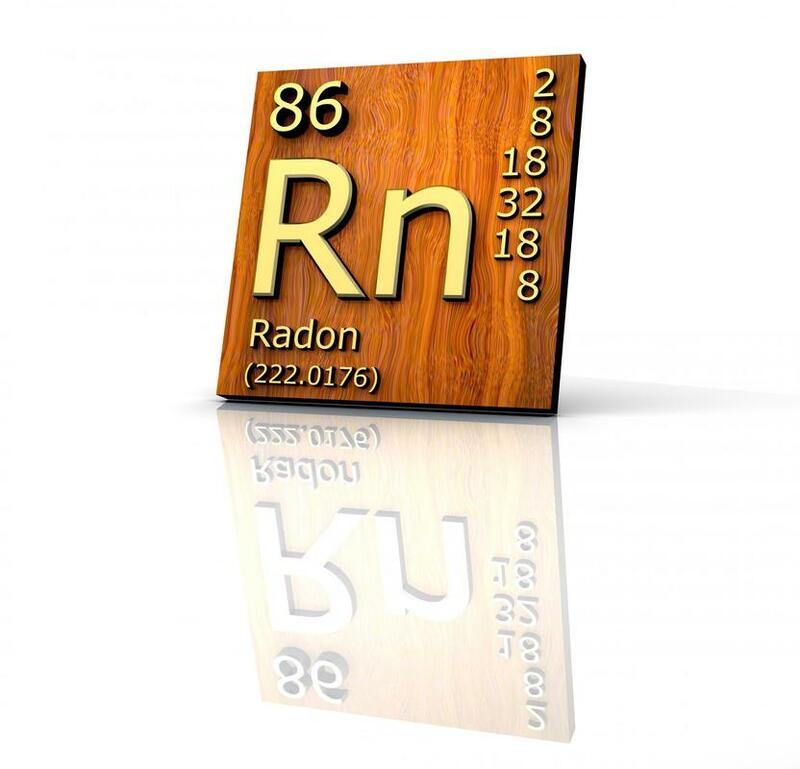 ​Radon is a colorless and odorless gas that generally enters the home through the basement or crawl space. The colorless and odorless characteristics make radon gas extremely dangerous because many of the individuals that are exposed never realize they are breathing in the harmful gas. The surgeon general and EPA recommend that any property testing at or above 4 pCi/L should have a radon reduction system installed. This is not to say that radon levels below 4 pCi/L are completely safe, as (BEIR VI) studies have shown that even exposure to levels below 4 pCi/L increase the chances of developing lung cancer considerably. Therefore, it is extremely important that property owners consider mitigating even lower levels of radon gas in their home or commercial property. According to Air Check, Inc. radon levels in Racine County are fairly high compared to the national average. In fact, 47% of Racine County has a radon level of above 4 pCi/L and 22% of Racine County has radon levels between 2 and 3.9 pCi/L. As mentioned earlier on this page, if radon levels above 4 pCi/L are present in a home or commercial property, the EPA and Surgeon General recommend that the property owner take corrective measures in mitigating the radon gas from the property to bring the levels down to a safer level. 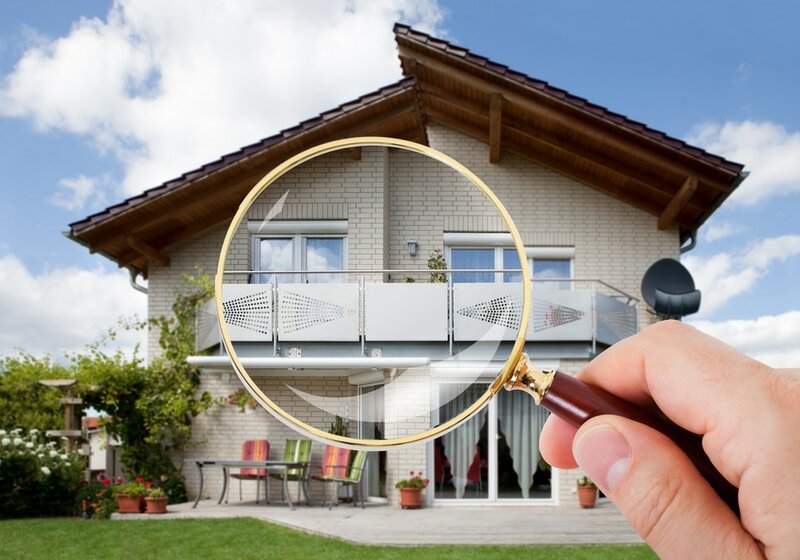 Call us today to schedule your FREE, no hassle consultation to analyze your home or commercial property!